CHI Commercial Day Old Arbor Acres Plus Broiler is a fast growing and high-quality commercial meat bird with excellent conformation and tender breast meat. They are able to reach a live body weight of 2793 g at 6 weeks and a live body weight of 4374 g at 8 weeks. At 6 weeks of age, they have an average daily weight gain of 93 g and an average daily weight gain of 79 g at 8 weeks of age under good conditions. Schedule for vaccination/medication as well as additional breed information and nutritional specifications will be forwarded to your mail upon placement of successful orders. The arbor acre plus broiler has an excellent feed conversion rate and weight gains. They are bred for meat production. Arbor acres plus broiler is bred to produce chicken efficiently through consistent parent stock performance, excellent broiler performance, and good processing yield. The cornerstone of the Arbor Acres brand is the highly successful Arbor Acres Plus. It has excellent growth rate, breast conformation, feed conversion, and livability which helps the broiler farmers to make more profit. Before leaving the point of delivery, please count your birds while the driver is still there. Once you ensure the driver or delivery agent witnesses any loss, and you confirm this with us. you will be compensated once we confirm/corroborate the loss/inconsistency at delivery. Scheduled for delivery to extremely distant locations. I have not been disappointed by the service of afrimash. I love the way they follow up their customers. Kudos to u! I'm impressed by the service delivery of Afrimash. I got my order delivered a day earlier. Kudos to you. It's a pleasure dealing with you folks. Thanks a lot. I trust this is first of many! Before leaving the point of delivery, please count your birds while the driver is still there. Once you ensure the driver or delivery agent witnesses any loss, and you confirm this with us, you will be compensated for any inconsistency at delivery. Also note that we do not provide a guarantee on birds going to faraway places like Maiduguri, Yobe, and Adamawa. 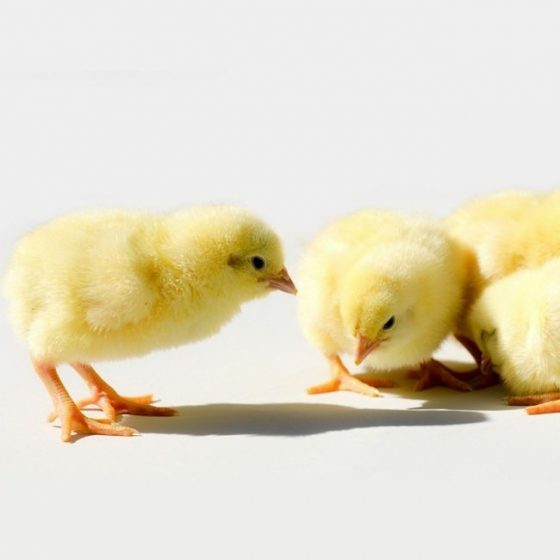 As much as we try hard to maintain a seamless delivery service using a third-party delivery agency, unrest and weather condition in these places are quite unpredictable.So, we will not be providing any warranty or guarantee on day-old chicks or poults going to extremely distant locations.